Diapers for baby dolls - 5 Pampers 5 diapers for baby dolls. 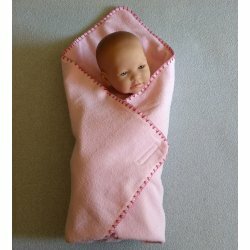 They are ideal for Berenguer dolls, baby born dolls and many others. Original Pampers for your doll. 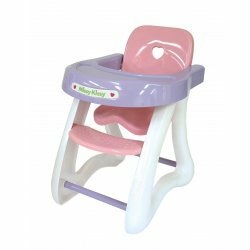 Baby bibs in Pink for baby dolls - Dolls World 3 Pack of deluxe baby bibs in pink. 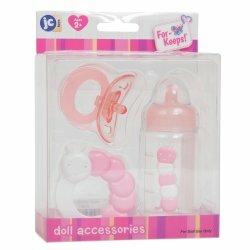 They are ideal for girl baby dolls. 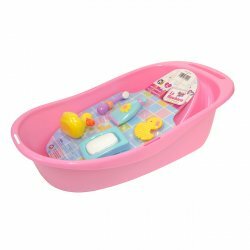 Perfect for dolls up to 46 cm. Age 18m+. 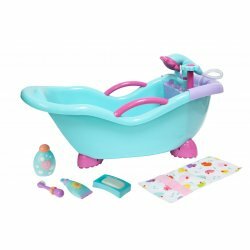 Bath Set - Peterkin dolls world 8500 Set includes bath with plug, 3 bottles, duck and scrunchie sponge. Age 18m+. 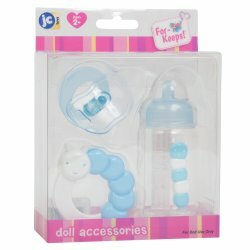 3 fabric nappies for Baby Dolls - Peterkin Dolls World Pack of 3 pretty fabric nappies with velcro fastenings. 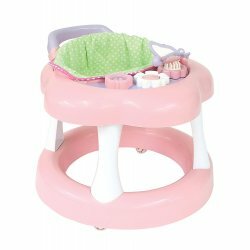 It fits most of the dolls up to 46cm. Age 18m+.